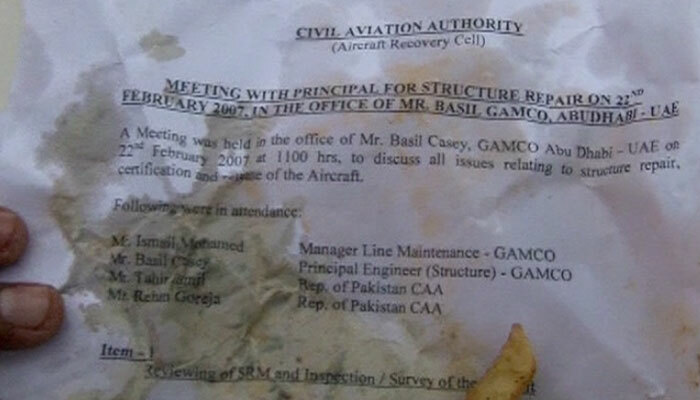 Key documents of Pakistan’s Civil Aviation Authority (CAA) are being used by local vendors to sell fries and bread. Apparently, it appears as if CAA has decided to sell off its classified documents to street hawkers. The idea should have been to dispose the papers in a suitable and safe manner. Several vendors and kiosks in and around the airport region in Karachi are found to sell fries, breads and burgers in very sensitive documents that belong to CAA. The documents comprise of some crucial reports on plane accidents. Moreover, letters written to the Civil Aviation Authority by the Ministry of Defense are also discovered. A report related to the investigation on a CAA calibration aircraft involved in an accident in the UAE was also found among these documents. What do CAA officials have to say? The process of disposing the documents is that the concerned board vigilantly examines all the relevant documents. The board then sorts out the delicate files and burns them at the organization, according to CAA official. Rest of the documents (if any) are sold off to scrap. Moreover, the official added that it would be a matter of shame for the country if International Civil Aviation Organization (ICAO) finds out the process to get rid of sensitive files at the Civil Aviation Authority. The procedure is flawed and unsafe. The negligence displayed by the concerned individuals could be proved costly. Subsequently, anyone could use those documents in an inappropriate manner. In addition, key CAA officials can be blackmailed on the basis of those documents. Careless attitude of CAA officials needs to be investigated in this regard. 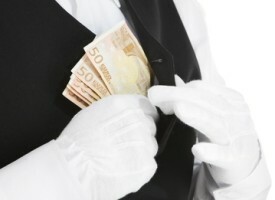 The notion to sell vital documents for few bucks that too to a ragman is not a fair idea. Have you ever purchased anything from a kiosk or food stall where you have been given fries or any eatable in a paper that contains key information? 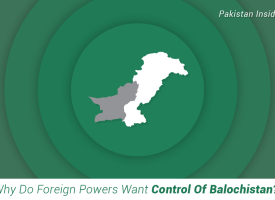 Why do foreign powers want control of Balochistan? 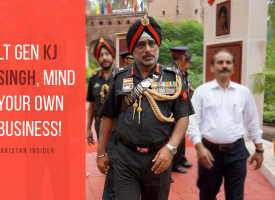 Lt Gen KJ Singh, Mind Your Own Business! 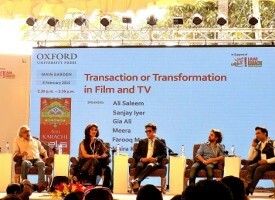 What Was The Malik Riaz Saga All About?